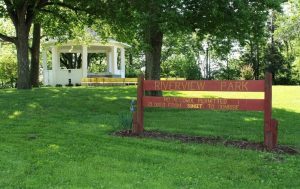 The Madison County Board, March 20, unanimously approved Park Enhancement Program (PEP) grants for almost three dozen l subdivisions across the county. Administered by Madison County’s Community Development Department, the grants are funded through a 1/10th of 1 percent sales tax, which was approved by voters in 2000 under the Illinois Metro-East Park and Recreation District Act. 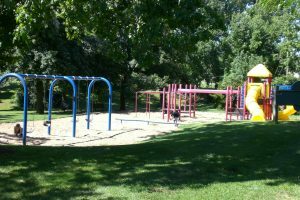 The county’s Parks and Recreation Grant Commission approved the 2019 grants earlier last month. 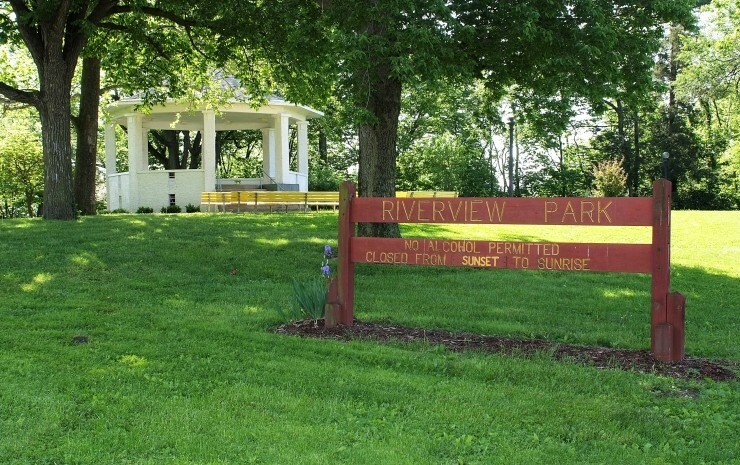 Following are the entities receiving grants, grant amounts, the specific parks or departments targeted for grants, and the improvements or uses for which funding will be used. 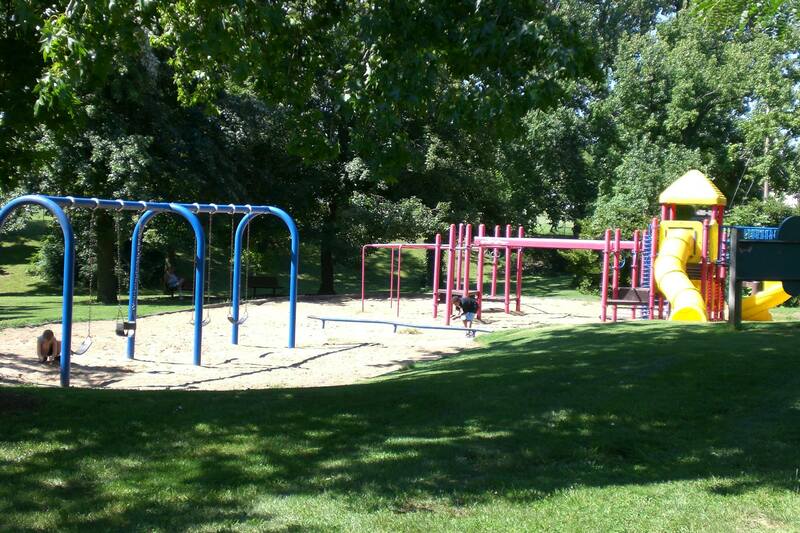 Phase II of multiuse trail, 10- feet wide and 1,500-feet long, to connect the Bethalto Arboretum to Prairie St.
Renovate Emerick Sports Complex by upgrading backstops and fencing on Jaycee field and Lions Field.